Thanks to NetGalley, Bloomsbury and the author for my copy in exchange for an honest and unbiased review. 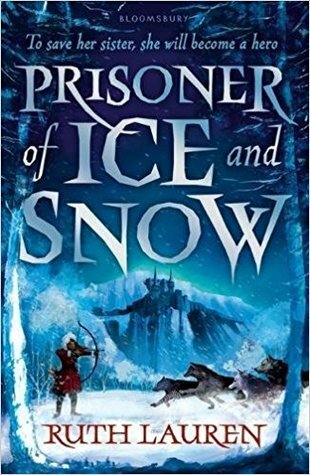 Have you read Prisoner of Ice and Snow? What did you think? What are some of your favourite Middle Grade fantasies? Great review! Middle grade is always tricky for me since it can lack detail/suspense to make it more suited for younger readers… Good to hear it was still quite enjoyable. Thank you! Yes I do find them a little trickier to review as well because of this. Sometimes I have to remember my expectations are way different to a child’s! So excited for book 2 next year already!